The best way to reach us, 24/7, is to email us at service@boatnamegear.com - as a small business, we're usually online all hours and able to quickly respond to questions. 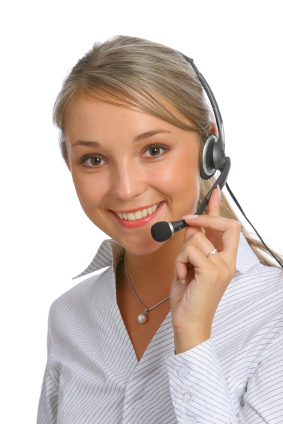 You can also call our toll-free number, 800-306-8708, to place an order during normal business hours (9:00 - 5:00 ET). If we miss your call, leave a message for a prompt call back. Our facilities are located in Wethersfield, Connecticut. If you arranged for "Local Pick Up" of your order, or if you want to see our gear in person, please email us to make an appointment to stop by and we'll send you our address. We welcome your visit, but we do not have a retail store. Our office is a busy embroidery production environment and is open by appointment only.